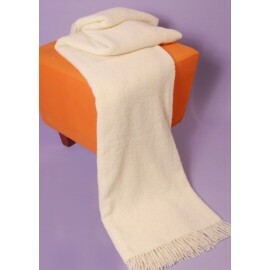 Created to wrap in the warmth of tradition and natural colors with the softest fiber in the world. 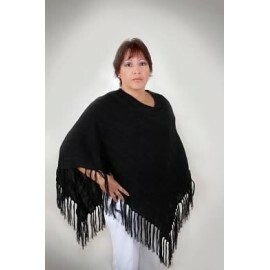 Created to wrap in the warmth of tradition and natural colors with the softest fiber in the world. 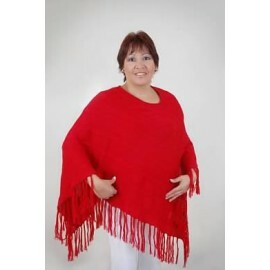 With an elegant design where you will be the attraction. 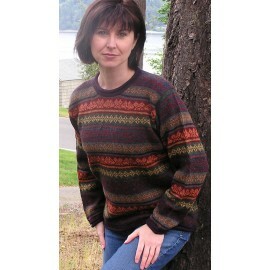 Alpaca fiber is warmer and stronger than wool and does not wear out with use. Like wool and other animal fibers, alpaca also repels water, so protects your body in wet weather while maintaining your body temperature.